>> Proven track record delivering world class manufacturing services from early stage to commercial supply, including complex products (e.g., Linaclotide, Enfuvirtide, Mifamurtide, Eptifibatide, Glatiramer), for leading pharmaceutical companies. >> Proprietary process technologies for cost-effective manufacturing and a robust CMC dossier by reducing the number of chemical steps, increasing purity and decreasing raw material costs. >> A unique combined expertise in Peptides, Carbohydrates & synthetic Lipids, offering access to a wide range of products, including conjugates, to meet customer needs. >> Fully-integrated service offering > from APIs to finished dosage and pharmaceutical services (clinical trial kits preparation, randomization and logistics). >> Multiple manufacturing locations across Europe & the USA offering flexibility of supply. The CordenPharma Peptides, Lipids & Carbohydrates Platform is comprised of Bio-organic Active Pharmaceutical Ingredients (APIs) & Excipients (Peptides, Lipids & Carbohydrates). CordenPharma experts manufacture Peptide APIs using solid-phase, solution-phase, and hybrid solid-solution phase technology at all scales. 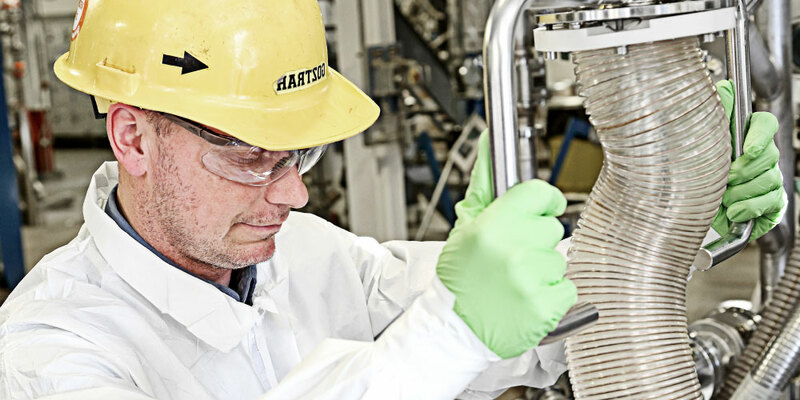 The wide range of downstream processing capabilities, including preparative HPLC purification, benefits manufacturing at any stage of development. CordenPharma is additionally well-known for expertise in synthetic Lipid and Carbohydrate manufacturing. To complete the fully-integrated service offering, CordenPharma supports customers with Fill & Finish and Pharma Packaging / Logistic services (clinical trial kits, randomization & logistics). With streamlined process development, scale-up and large-scale manufacture, CordenPharma’s Peptide expertise is supported by three cGMP peptide API facilities: CordenPharma Colorado (USA), CordenPharma Brussels (BE), and CordenPharma Switzerland (CH). In addition to the GMP facility process development teams and to increase the R&D throughput, CordenPharma’s Frankfurt, Germany R&D Center supports all facilities with process design, development and non-GMP synthesis. CordenPharma’s streamlined process development and scale-up approach is enhanced by equipment design which mimics large-scale production to avoid/limit deviations associated with the equipment engineering. We have designed state-of-the-art equipment to efficiently respond to customer needs at any scale and stage of development, ultimately resulting in cost-effective Peptide manufacturing. CordenPharma is a well-known expert in synthetic Lipid process development, scale-up and large-scale manufacturing, including custom lipids and standard lipids (Glycero-Phospholipids, Sphingolipids, Cationic Lipids), for which CordenPharma holds several Drug Master Files (DMFs). CordenPharma supports customers’ needs for Custom Lipids as Drug Delivery Systems or as APIs. Over the past several years CordenPharma has developed substantial expertise in Custom Lipid Synthesis (particularly in cationic lipids manufacturing). 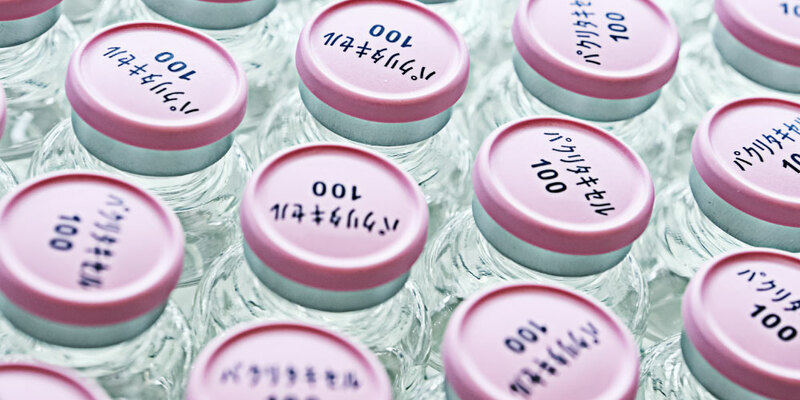 These lipid manufacturing services complement our offering of API and Drug Product services. 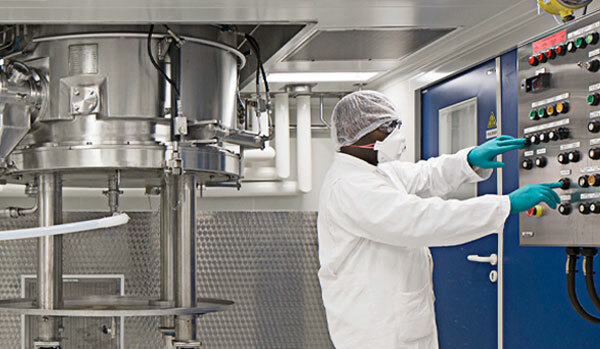 CordenPharma is uniquely positioned to support customers from initial mg- synthesis, in our R&D laboratory to kg-scale manufacturing under cGMP from either CordenPharma Switzerland or CordenPharma Colorado. We are well-equipped to handle long manufacturing sequences on a commercial scale (> 20 steps), including large-scale chromatography, and have in-depth know-how of analytical and regulatory requirements for this class of molecules. CordenPharma’s ability to develop and manufacture a wide range of Bio-Organic APIs, Finished Dosage and Packaging in our network of facilities allows clients full access to integrated services. This results in a simplified supply chain, reduced risk and cost associated with technology transfers, and ultimately faster production and delivery timelines.